In most communities, demand for child care far outstrips supply. We work to increase the availability of child care, particularly home-based child care for infants and toddlers, and improve the quality of care. Our member child care resource and referral agencies (R&R) are the main entryway for home-based providers into the child care field. 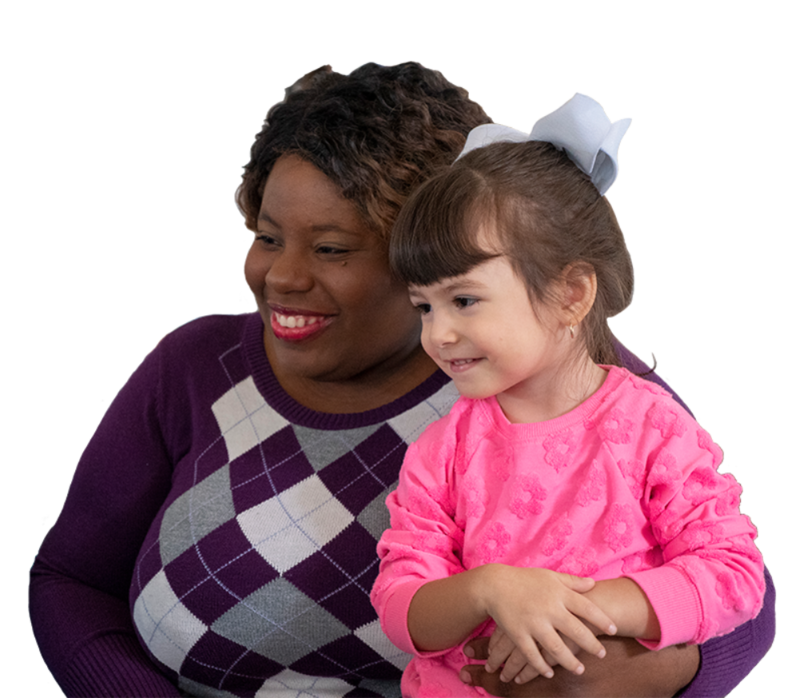 They help providers get licensed, access trainings and professional development opportunities, and meet the diverse needs of children. R&Rs provide no-cost business coaching, technical assistance, and trainings on areas such as health and safety, child development, and trauma-informed practices.